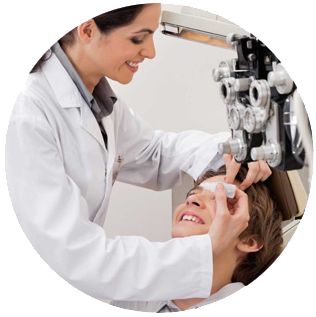 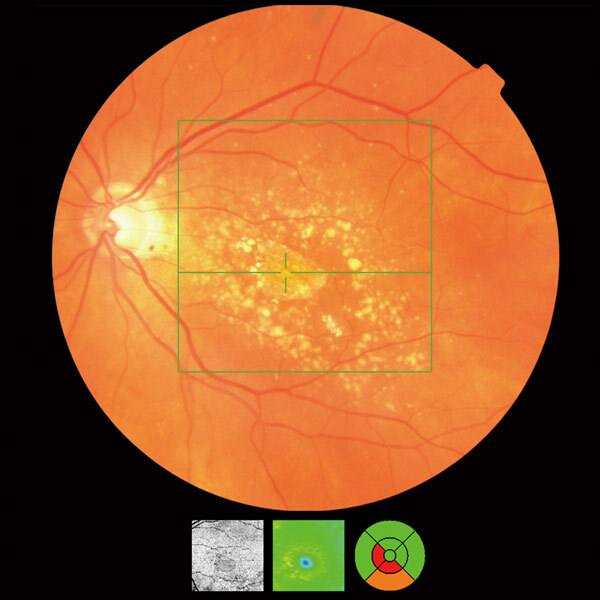 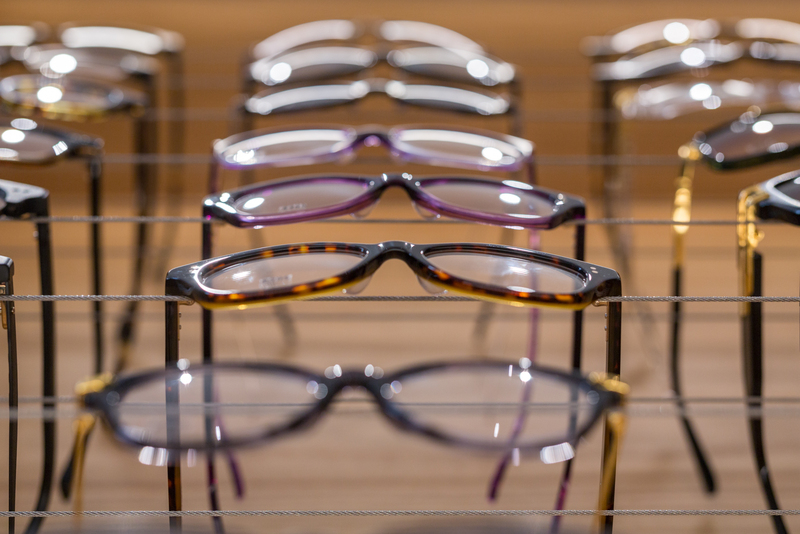 Our practices offer a quality range spectacles to suit your visual, comfort and fashion needs. 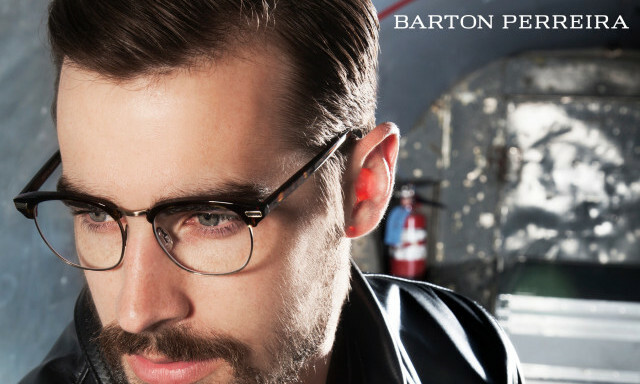 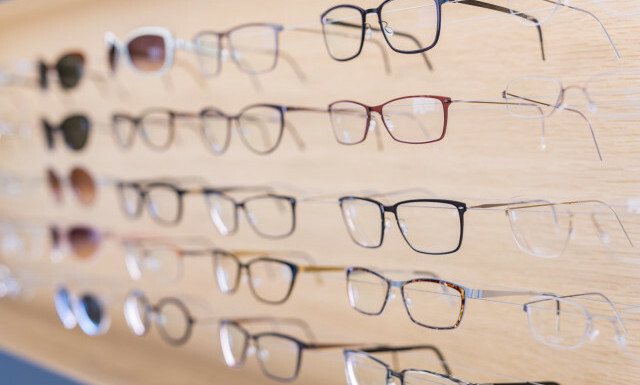 All of our practices offer designer brands including Rayban, LINDBERG Oliver Peoples and our own Lauder and Rees range. 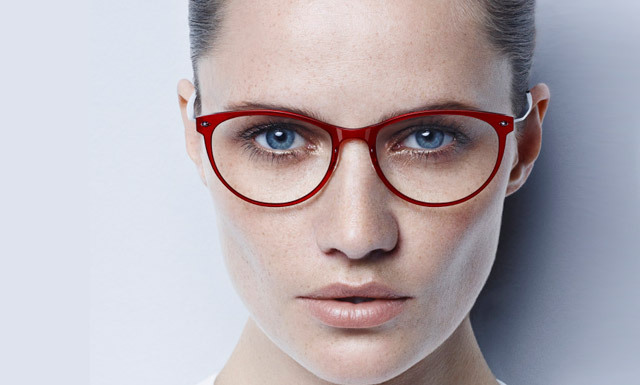 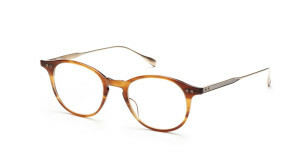 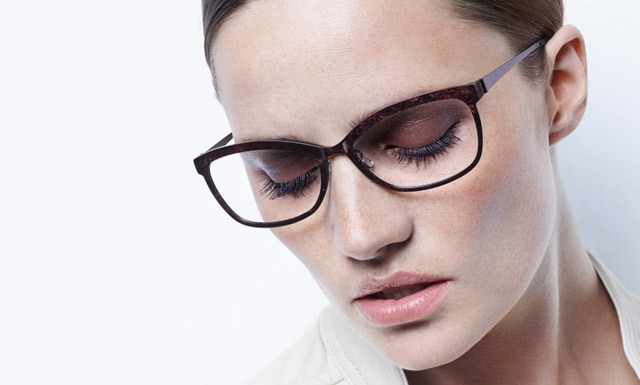 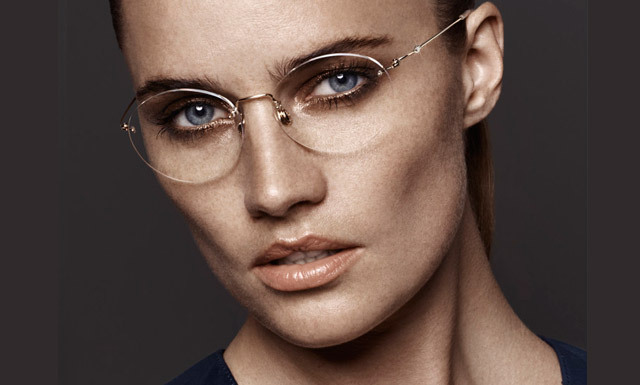 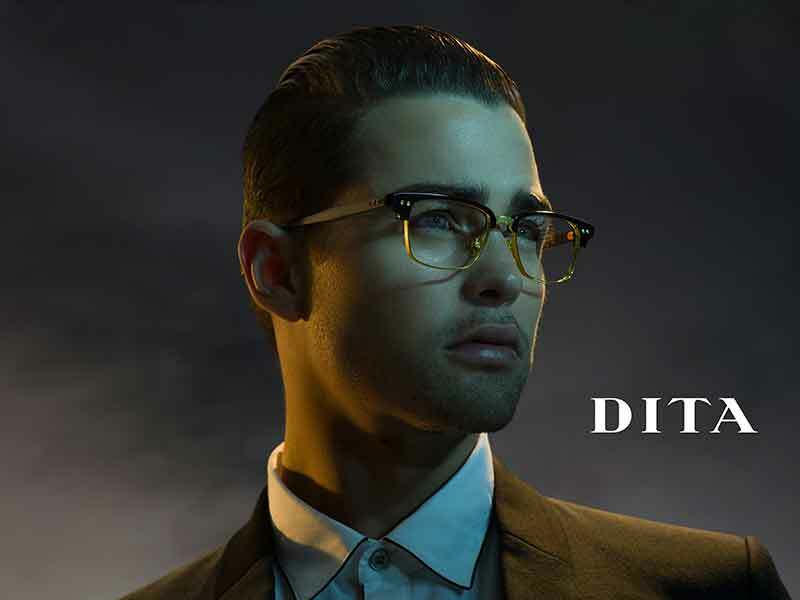 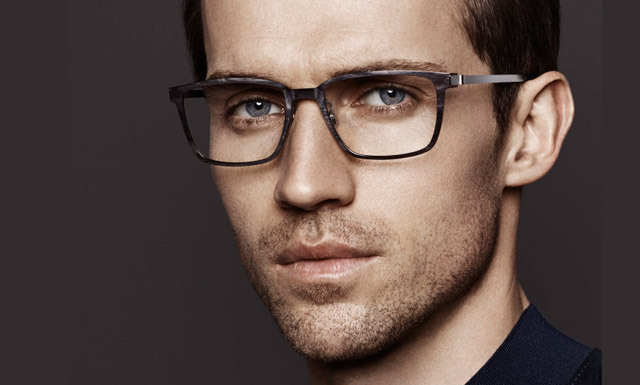 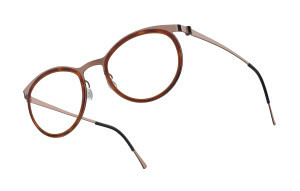 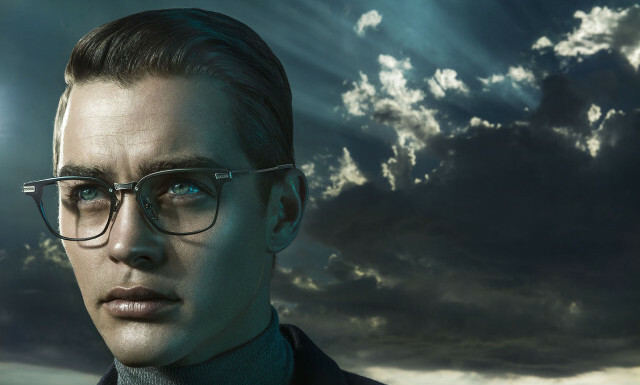 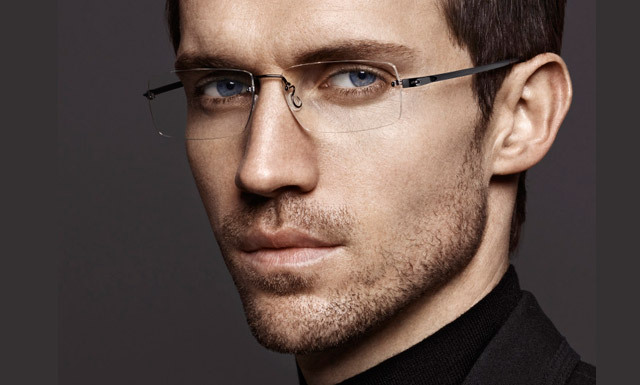 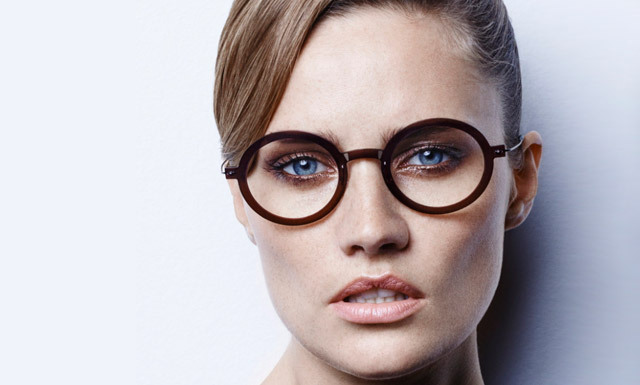 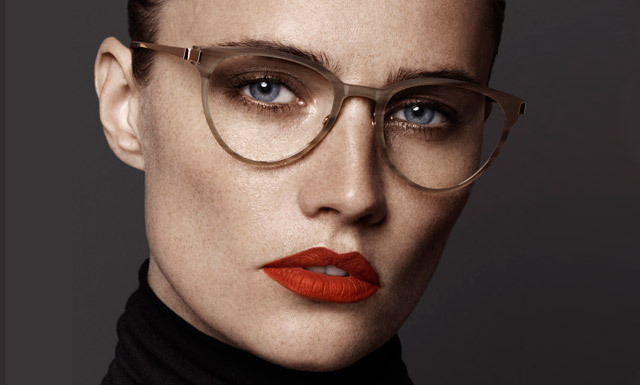 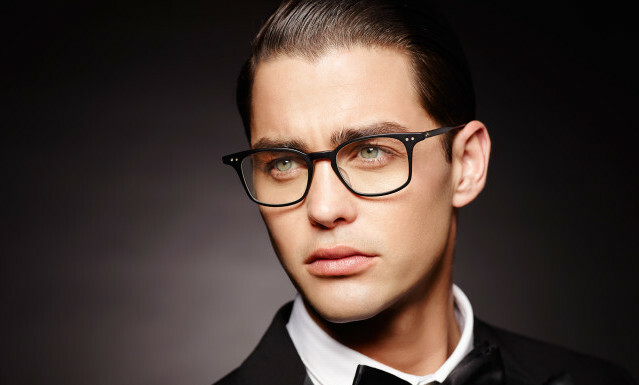 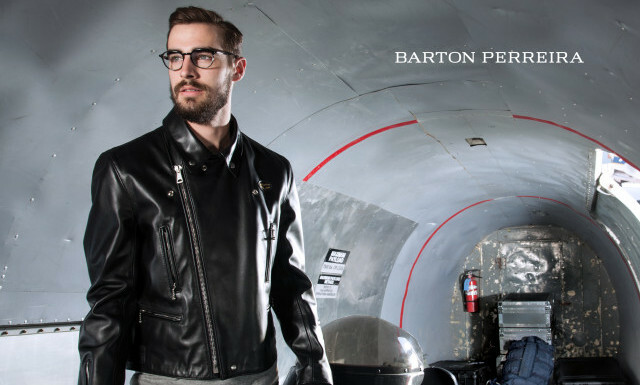 If you are looking for high fashion or luxury spectacles our Praed Street practice offers a large selection which brands such as Cutler Gross, Dita, and Mykita. 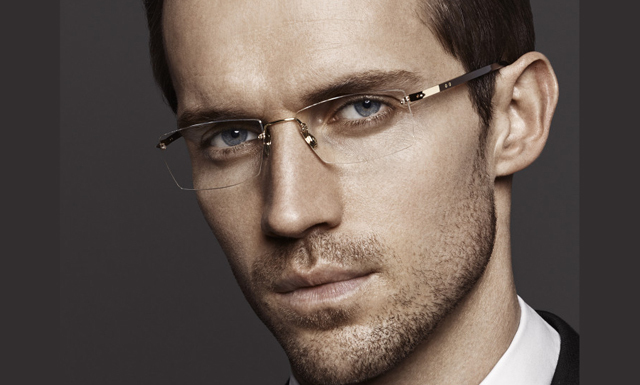 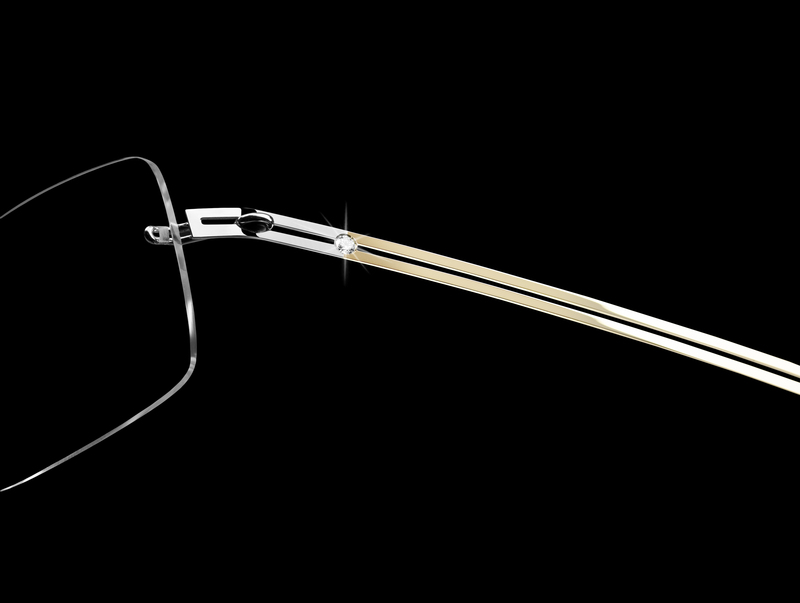 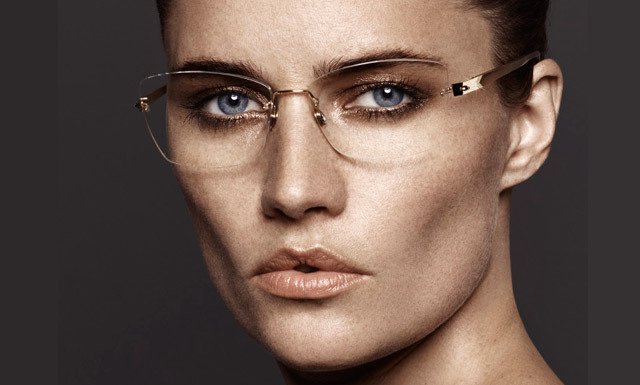 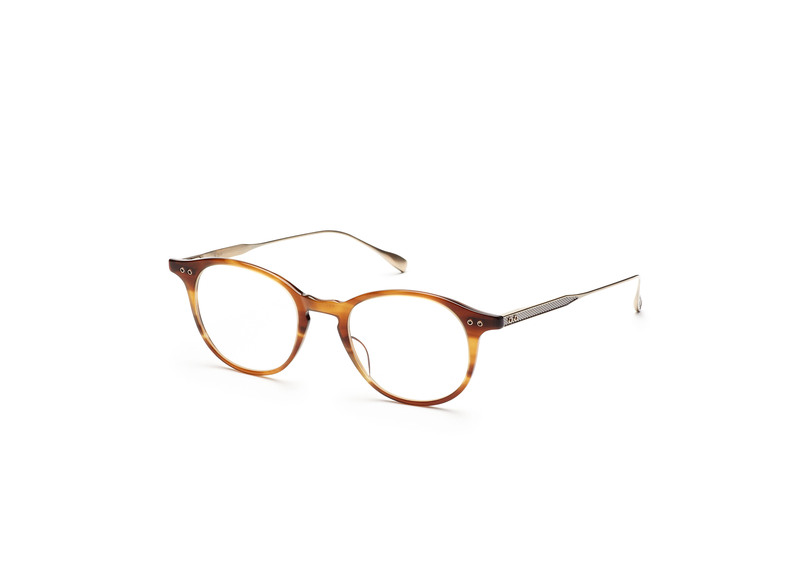 Here you will also find our largest range of luxury spectacles which incudes LINDBERG Precious, a selection of frames made from the finest metals and precious stones, and Cartier.